Ever since my Cleveland Cavaliers won the NBA National Championship in improbable and spectacular fashion last month, I find I’m more optimistic and increasingly willing to give people and situations the benefit of the doubt. I want to believe again. It’s even true with cars. 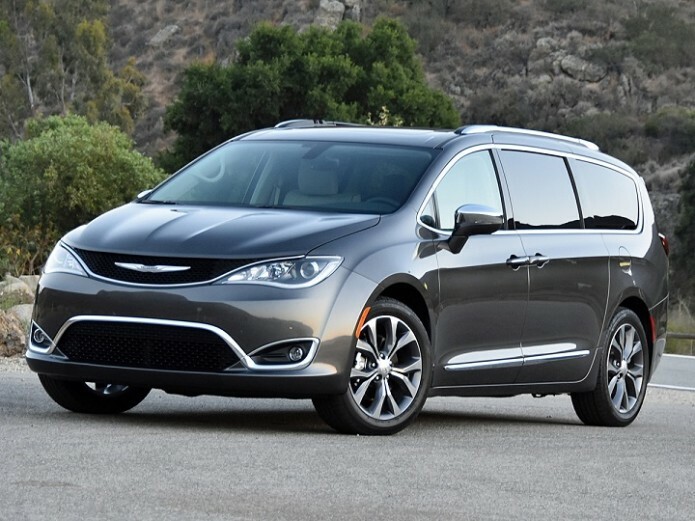 Take this all-new 2017 Chrysler Pacifica, for example. Before the Cavs’ historic win, I probably would’ve told you that this Pentastar is perhaps the nicest minivan I’ve yet driven. The best appointed. The quietest. The sharpest looking. The smartest in terms of safety and in-cabin tech. It is, after all, all these things.